Time to End Socialized Medicine in Canada? Excerpt from show. 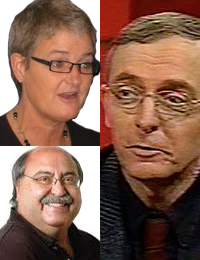 This segment began just after hosts Megan Walker and Morris Dalla Costa held a discussion with an administrator a hospital in government monopolize health care system of Ontario, Canada. 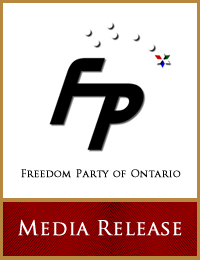 Freedom Party of Ontario co-founder and president Robert Metz expresses his frustration with the pathetic state of healthcare, and a call for 100% privatization.